"Now, there is a service for that." Welcome to the latest issue of our newsletter. To read other issues, head here. Thank you to all of you who joined us at our first live event this week. We learnt from a professional 'digital detoxer' about how to prevent our kids from spending too much time in front of a screen. One mum said it was fascinating, a great help. "Well, I need to change a couple of rules at home," said another. Simply follow us here to get advices and recommendations that arose during the discussion. Oh and if you ever need a babysitter so you can go to our next event – see below – or a way to deliver your kids to school safely (and in an environmentally-friendly way), or, if you are fed up with cooking the family meals, then see below for a few services that have changed the lives of mums and dads who have recommended them on Kinfo app. #BecauseParentsKnow. PS: don't forget to update your Kinfo app on your phone if you haven't yet. There are some useful features such as the map, which helps you to find recommended places near you. (App store / Updates / Kinfo). Hire PedalMe to bring the kids from home to school, a truly green and great way to buy some time and outsource school runs. "Kids love the cargo bike," says this mum who recommends them, "they are CRB checked and very kind." 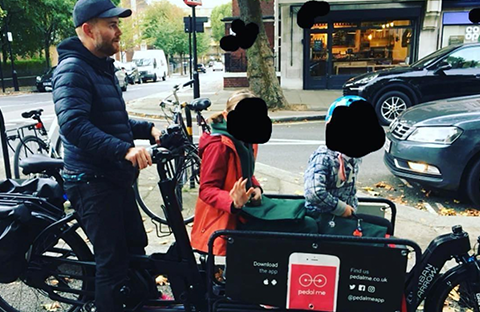 PedalMe is a young company that operates on-demand pedal-powered taxis in a 5-mile radius from Waterloo Bridge, 8am-8pm weekdays. Highly recommended by a mum of 2 on Kinfo, this might become your best weekday friend. FeedMe is a young company that delivers delicious, fresh food for the entire family straight to your door, from Monday to Friday. "A gem" for busy mums who want their brood to eat healthily. Oh, and if you put Kinfo on your family order (> £50), you'll have 10% off. 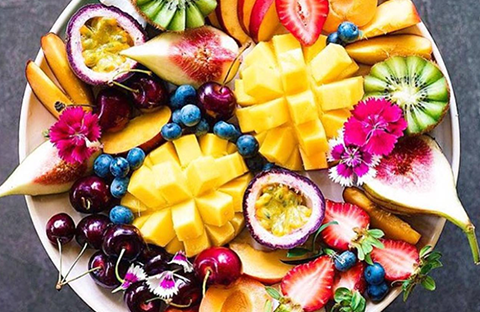 Nutritional therapy is such an important component of health and is recognised as a complementary medicine. Recommended by a mum of 2 on Kinfo,Vanessa can help you to prepare and plan meals for specific needs, e.g. digestion issues, anxiety, but also autism as it can be challenging when considering balanced dietary needs. Extraordinary to look at and delicious, apparently; these cakes won't disappoint your child (his/her guests / parents...). 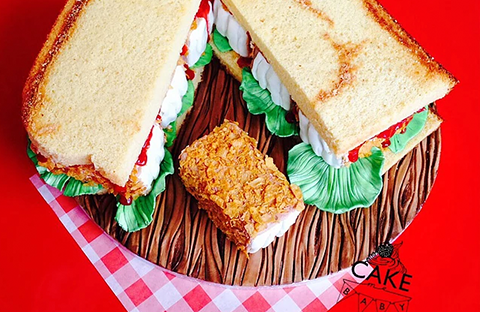 Discovered by a mum on Kinfo, the innovative team behind these unique creations (not two custom cakes are the same) is happy to take special dietary-restrictive requests. But don't ask them to do a Disney cake, they are way more unique than that. 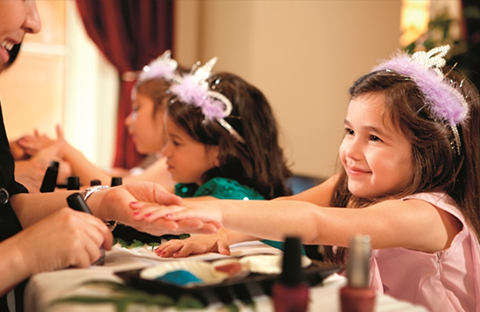 Recommended by a mum for her daughter's party, Missbeez is an on-demand service that offers beauty therapists who can come to your home to do a manicure, pedicure, massage, etc. Think of it as a gift for a modern teen, or a treat for yourself. Oh, and there is a 17% off discount running until Sunday for any treatments you book (Dec 23th anyone?). 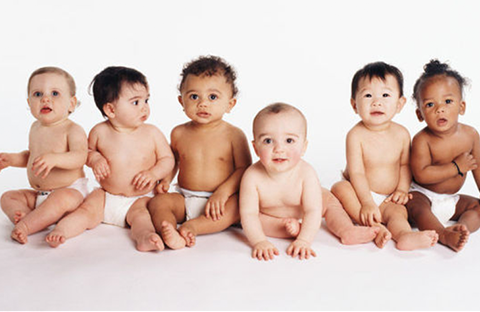 Recommended by a mum of 4 on Kinfo, this babysitting agency finds you reliable carers for your baby and child for all sorts of situations: whether that's evening babysitting, daycare, hotel childminding or in an emergency. "Excellent and prompt." Carers are local and vetted. You can book your preferred one(s) again and again. 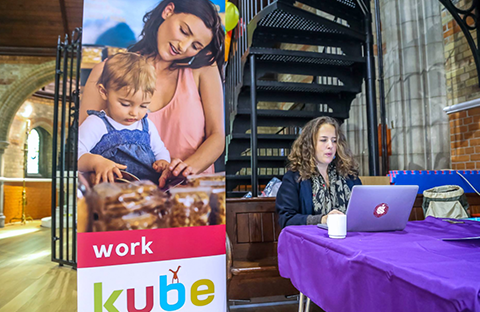 A new, modern "co-working" service has just opened in West Hampstead as a "full service hub for families". 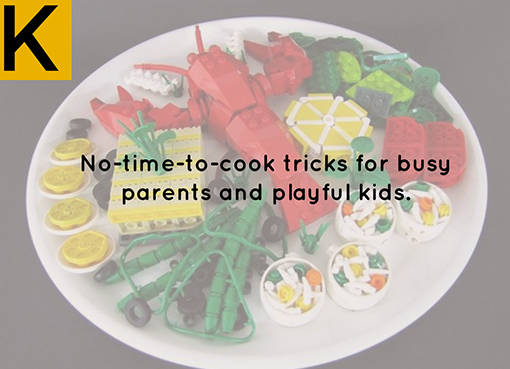 There are a lot of different activities (see timetable here), and on Wednesdays parents can work while little ones have fun with other kids, doing smart activities (mindfulness, Montessori activities and more). Visited and recommended by a few mums, this seems to be a perfect addition of their (working) life. What service has changed your life as a parent? Share it on Kinfo and help other families. 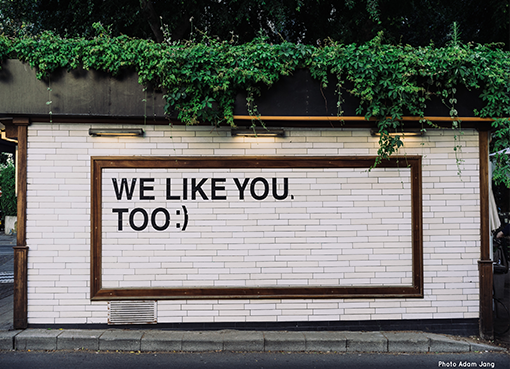 They are already thanking you. e-v-e-r-y day, come and join us on Tuesday, Nov 14th, from 3:30pm, to swap ideas with other parents. 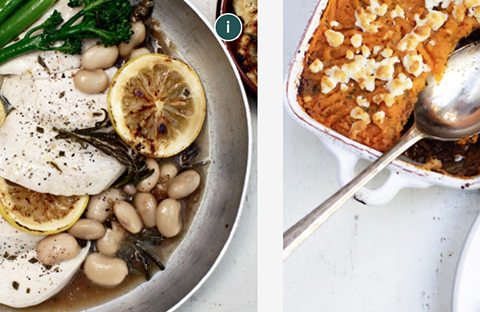 Sarah @meetmeinthekitchen will share her secret tips and fab recipes. Book here by selecting Kinfo Meet-Up on 14 Nov.
Price £5. And bring your kids, there will be activities for them provided by the Kube Family Club. Venue: Salt Lounge, 269 West End Lane, West Hampstead.